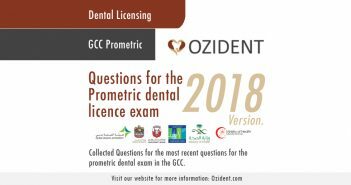 Video: Why are dental jobs in the UAE so hard to find in 2018? 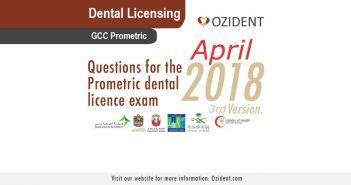 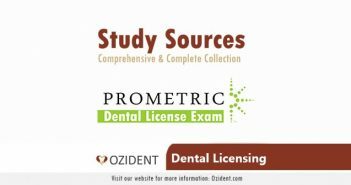 In this Article, we provide the ِ3nd revision of latest questions of 2018 for the Prometric dental Exam for General Dentists for the month of April 2018 which covers the following (DHA, MOH, SLE, Kuwait, Oman, and Qatar ). 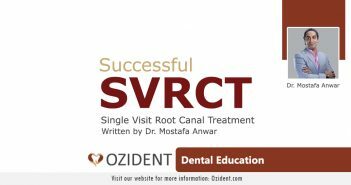 In this article, Dr. Mostafa Anwar provides some very important points and guidelines to ensure a successful single visit root canal treatment (SVRCT). 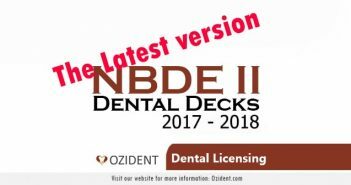 It this article, We provide a preview of the latest Dental Deck II for 2017/2018 with the intent to provide you an idea before buying. 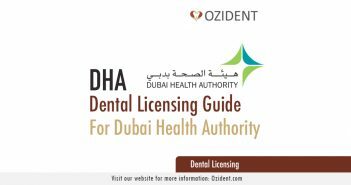 In this article, we collected the latest updated HAAD collected questions for the dental license exam for General dentists applying for the Health Authority Abu Dhabi. 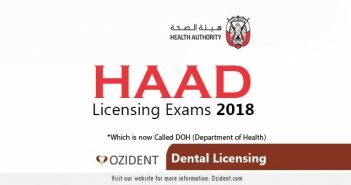 In addition, we give a brief idea about the HAAD license. 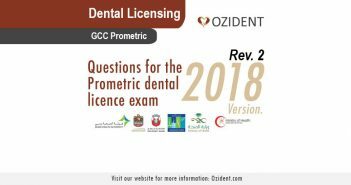 In this Article, we provide the 2nd revision of latest questions of 2018 for the Prometric dental Exam for General Dentists which covers the following (DHA, MOH, SLE, Kuwait, Oman, and Qatar ). In this Article, we proud to be able to provide the latest questions of 2018 for the Prometric dental Exam for General Dentists which covers the following (DHA, MOH, SLE, Kuwait, Oman, and Qatar ).